Very few restaurants calling their “Progressive” actually deserve. Embeya is one of them. Sitting on Randolph Street just a few blocks east of hot-spots like Avec and The Girl & The Goat is Embeya, which opened in mid-September of 2012. While they haven’t been popping up in press everywhere just yet, they have managed to receive nods from the culinary gods since their opening in . Zagat voted them one of the hottest restaurants in Chicago, Open Table gave them the Diner’s Choice Award for best Asian cuisine, and Food & Wine Magazine named Thai Dang (formerly of Michelin-starred L2O) the People’s Best New Chef. And for good measure, let me tell you. I’m accustomed to ordering most things on the menu only to find a few that actually stick with me. Embeya was different. Out of everything we ordered, all of it was enjoyable. And better yet, all of it was memorable. The menu is small but approachable, blending and simplifying various forms of Asian cuisine. It is split between cold and hot small plates, and larger entrees. To begin, we ordered the green papaya salad, the summer rolls, and the baby grilled octopus off the small plate selection. 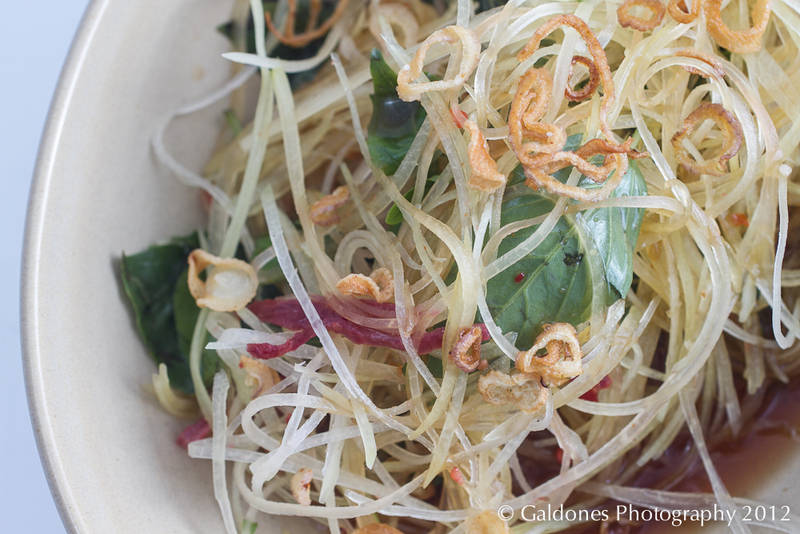 The green papaya salad, served chilled, was lively and fresh, unlike anything I have had before. 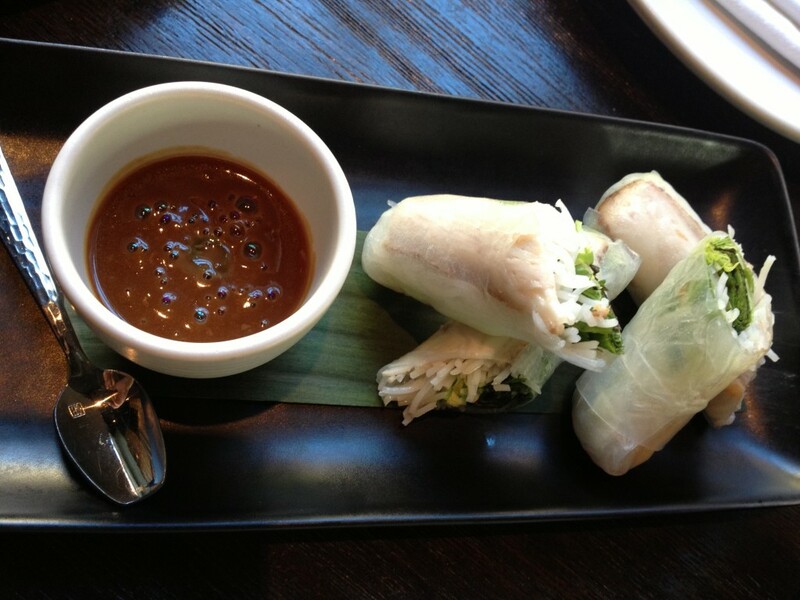 The summer rolls contained pork belly, which is always a win in my book. 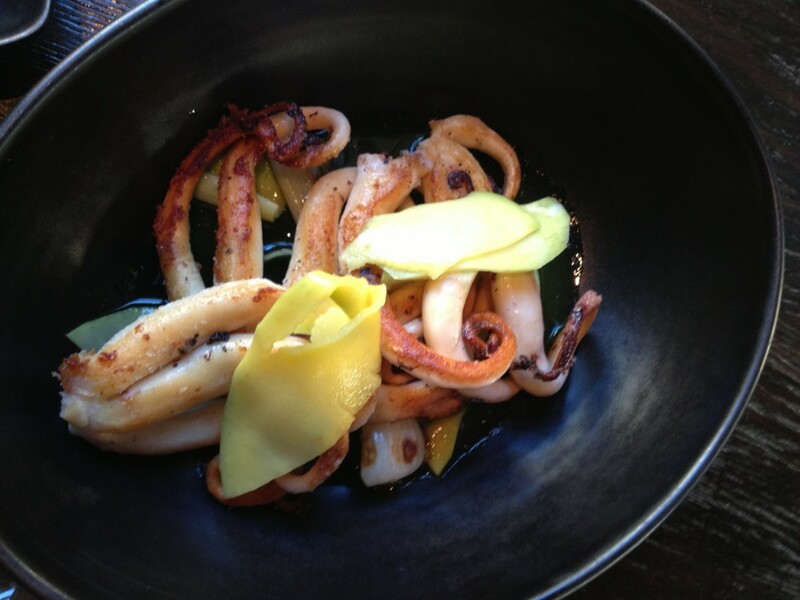 And the grilled octopus was spot on for flavor and texture, served with green mango, green garlic, and cilantro – an exceptional appetizer, to say the least. 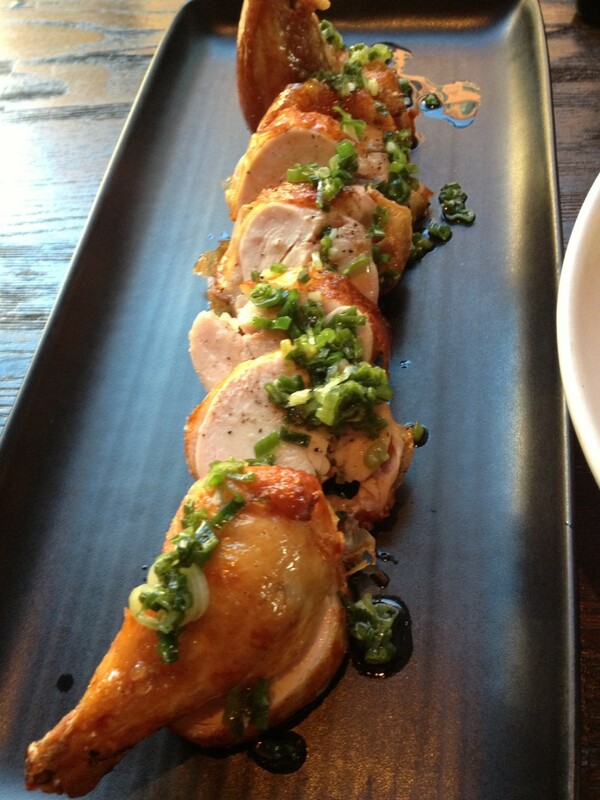 Moving on to entrees, we enjoyed the garlic chicken confit scallion. Sliced into little tenderloin pieces, which were tender and juicy, it was an easy one to share and the portion size was plentiful. 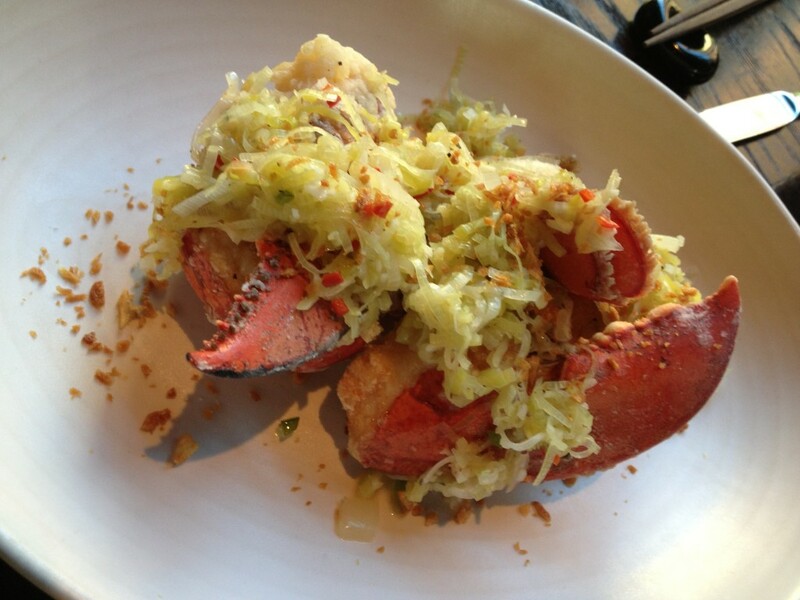 We also hunkered down and ordered the lobster with melted leeks, jalapeno, and toasted ginger. The lobster was succulent and flavorful. 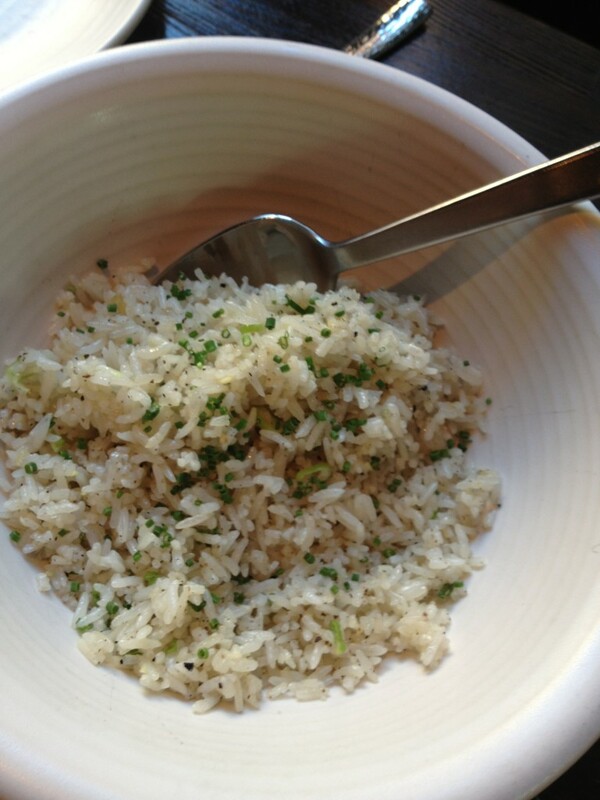 As per our server’s suggestion, we also ordered a side of Vietnamese rice which had an unbelievable texture to complement any large plate on the menu. 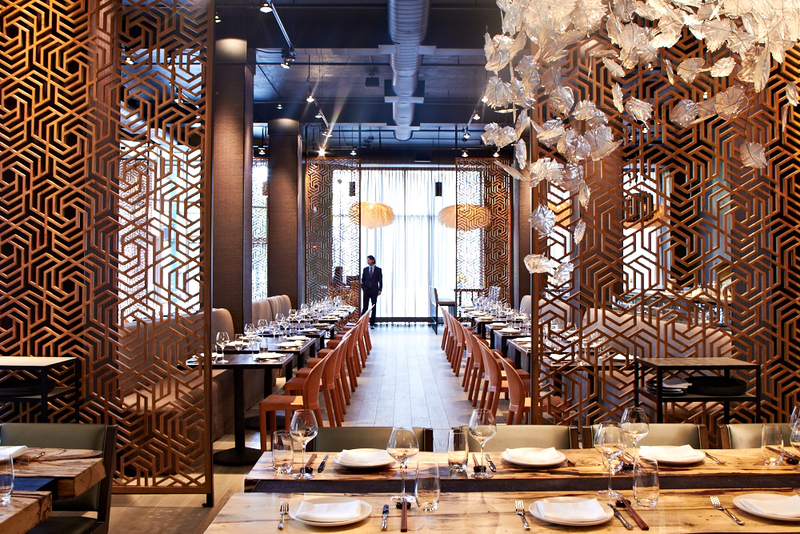 The restaurant itself is chic and remarkably large at 7,000 square feet. While the space is excellently designed, resembling a lush resort, it can feel a bit uncomfortable on slower nights when much of the restaurant is unoccupied. Nonetheless, the sophistication and luxury would make it a great spot for large-party gatherings. 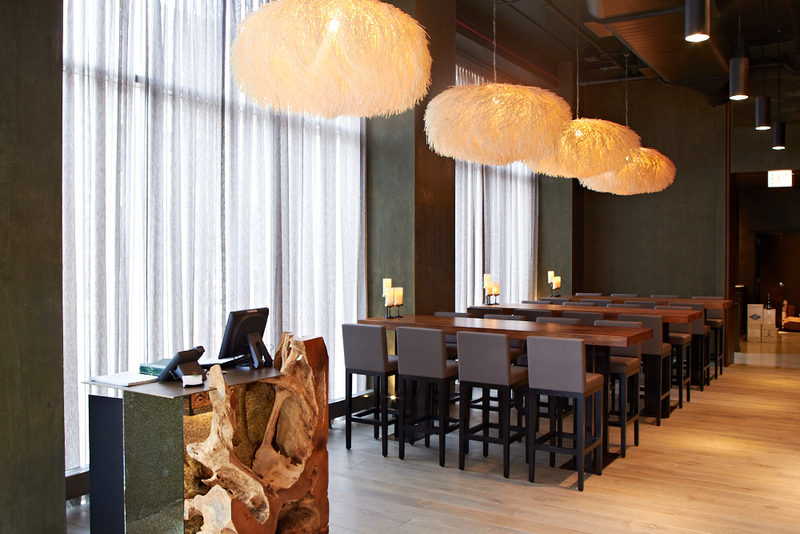 The outdoor dining area consists of stylish cabanas, perfect for summer in Chicago. Seating out there is first come, first served so plan accordingly if al fresco sounds enticing. Also to note, Embeya serves a just-as-delicious-as-dinner lunch and offers a simple Sunday menu to round-out the weekend. All in all, put this one on your list!